Thank you! I will go and talk to the teachers using the books and verify that they downloaded the correct version! Thanks so much! I didn't get an email about your post so Im sorry for the delay in replying. Hi. 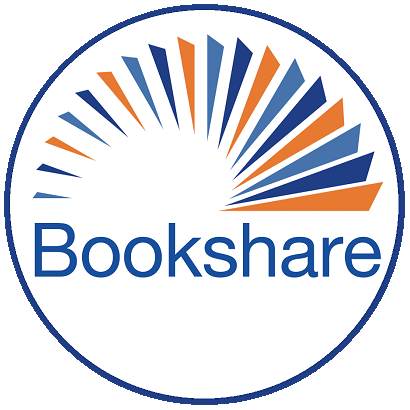 We are new to Bookshare and using it on Samsung Tablets (and hopefully a few laptops as well). We have downloaded books with images for several of our students but the images do not show up when reading the book. We are using the app GO READ to access the books. Any help would be appreciated.